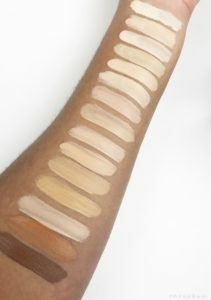 In an era where promoting equality, inclusivity and universal beauty is prominent, you would think your favorite cosmetics brand would be considerate of these qualities when choosing the swatches. 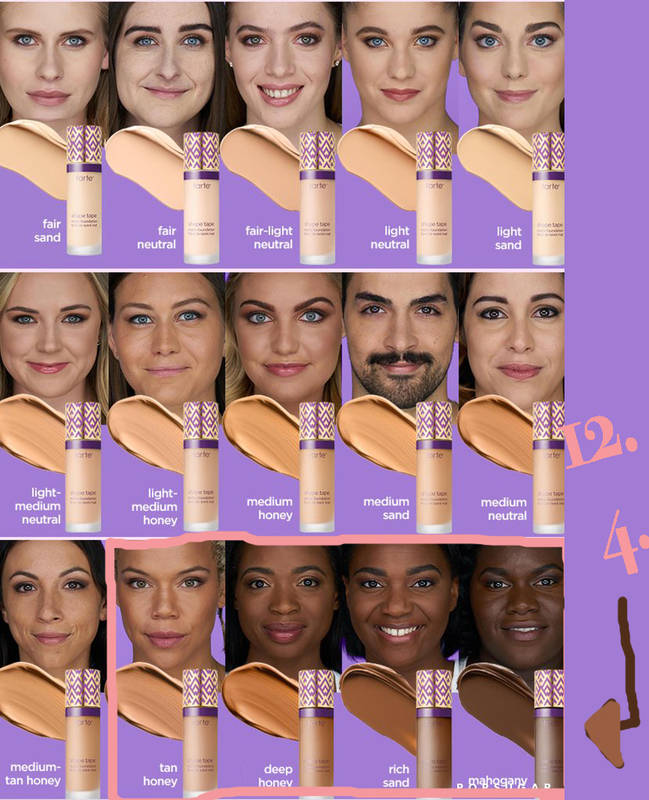 Each of the two Tarte foundations have identical palettes with shades of fifteen (15); only four (4) of them being shades for women of color. Four? Not sure what is more baffling in this instance: the idea the brand only caters to 4 types of brown women or the idea the brand had a colorist audacious enough to create a version of beige in twelve (12) swatches? Shade names such as porcelain and fair neutral – shades practically identical to the human eye. While the non women of color receives the luxury of choosing between “beige” and “beige with a fair tan,” women with darker skin hues are limited to choosing between Tan Honey, Deep Honey, Rich Sand and Mahogany. For a brand promoting eco-consciousness and non cruelty to animals, why wasn’t social responsibility on their radar during the development phase? Not as important? From Kylie Jenner’s ashy Send More Nudes lip collection (currently sold out) to Tarte’s 50 Shades of Beige, one is left to assume majority of beauty brands will never see women of color as priority. Luckily, we have innovative brands like Iman Cosmetics, Fashion Fair and Fenty Beauty minding the gap in the beauty market. 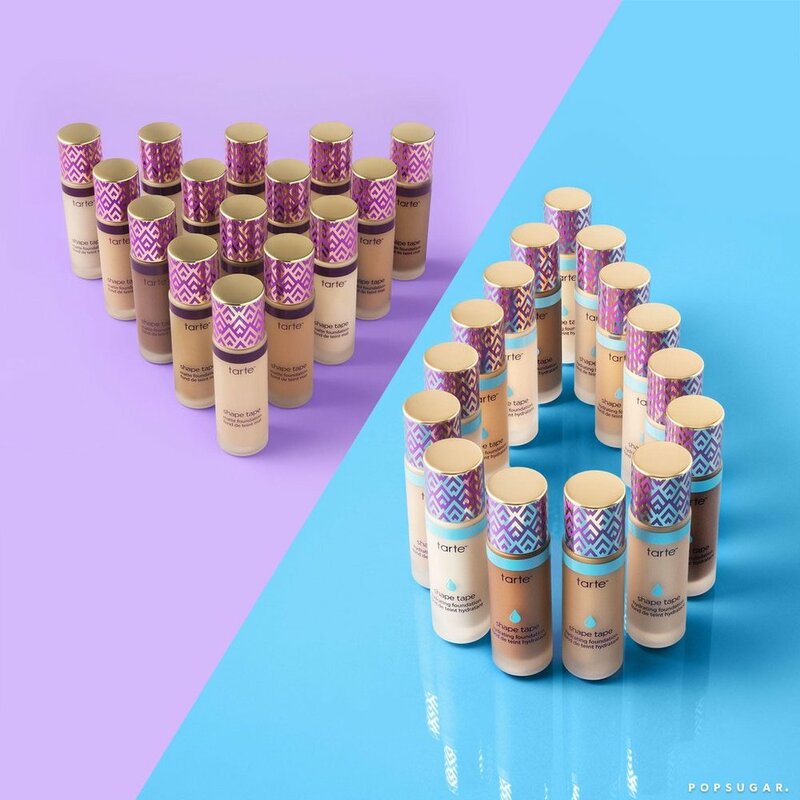 Tarte has a status quo for its concealer and it comes out with a foundation version to replicate it; why wouldn’t they think everywomen would love to give it a go? Black girls have blemishes too! So what does Tarte expect from us non beige women? Will we go back to the Stone Age where Black women were blendologists and had to pick two foundations to mix in order to get their perfect shade? Or maybe coming to the conclusion that their new foundation isn’t necessarily for us?